Power and Gas Industry: is additive manufacturing the solution to survive? Robert Atkinson, president of the Information Technology and Innovation Foundation of General Electrics, said, speaking about its manufacturing process. When sales of turbines fell sharply in the second half of 2017, it is not only GE but the entire power and Gas industry which frightened for its business. 2018 could be the worst year since 2002 according to GE’s reports. However bad result didn’t stop GE invested about $200 million in R&D for 3D printing and developed in 2016 a new business unit: GE Additive. Then, the company even went a step further buying Concept Laser and Arcam, two specialists of metal printing, for more than $1.4 billion. Getting into additive manufacturing is supposed to create more precision, efficiency and repeatability in parts production. This should help the manufacturers in the Power & Gas industry to survive the current downturn. Eventually, “GE spent money to save money”. Although, this phenomenon is not so new. GE has expanded its 3D capabilities for 10 years now. Doubling the overall productivity of their machines since that time, they created the world largest laser powder additive manufacturing machine. To date GE has shiped over 25,000 parts for its engines powering Airbus and Boeing passenger jets.… but this is only the beginning according to the company. Additive manufacturing is positioned to break even in 2018, and we believe there is a tremendous potential here” says John Flannery, GE’s new chairman. Therefore, 2018 is the point when risk definitely has to be taken to shift toward new technologies and bring some fresh air to the industry. “The risk is, if you have to take a hiatus, and conserve cash, you don’t keep ahead as much as you need to, and your competitors catch up. It’s a risk.” Says Atkinson. 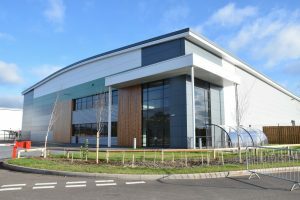 With a new €30 million investment into a manufacturing facility in the UK for its 3D printing specialist, Materials Solutions Ltd., Siemens is also taking up the challenge of technology. The GE’s competitor is also currently paving the way of Additive manufacturing for a broad range of industries such as Aerospace, automotive and medical. Increasing its fleet of machines to 50, the new factory enters the overall digitization strategy of the company, considering the high innovative potential of additive manufacturing, particularly Selective Laser Melting (SLM). With more than 100,000 turbines of all kind around the world, Siemens also intent to use additive to improve its parts supply in aftersales. “Instead of keeping a $1billion inventory, 3D printing may allow parts to be supplied on order” says Tim Holt, CEO of Siemens Power Generation Services division. So which competitor will be the one of additive manufacturing? 2018 already seems to be exciting. For more information about the GE use of 3D printing, please read the full article of E&E news. For more information about the Siemens investments into 3D printing, please read the full article of 3D Printing Media. 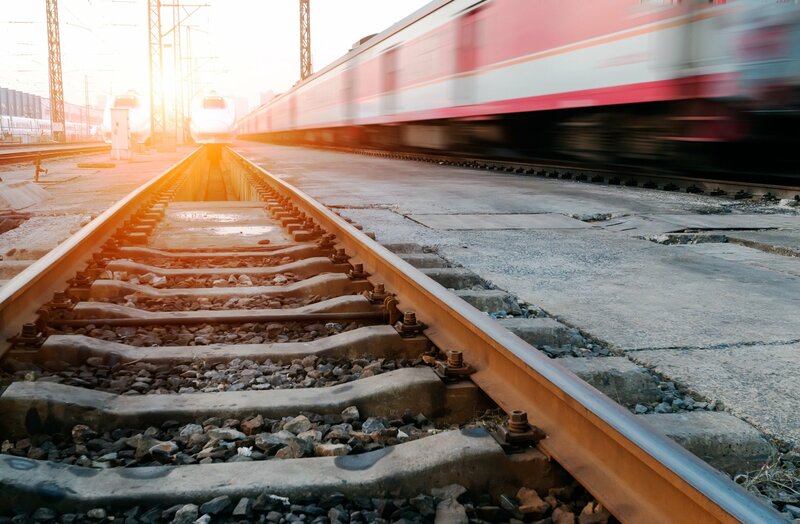 When Additive manufacturing reaches railway transport How should Oil and Gas Industry get into additive manufacturing?